Welcome to my monthly series…Herbs and Children! 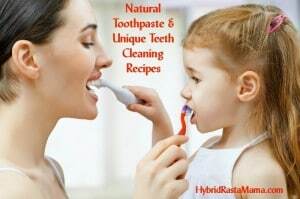 I have been learning so much about herbs and how to treat a variety of illnesses, infections, skin conditions, emotions, and other issues in children. While I am far from an expert, I do feel as though I have a lot of great information to share with you that can then use to do your own further research. 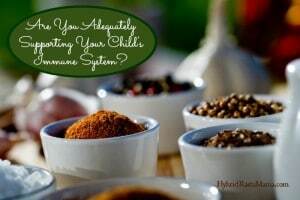 Each month, I will share a specific “condition” or health concern and the specific herbs that are generally considered safe and effective to use on and in your children to address these conditions. 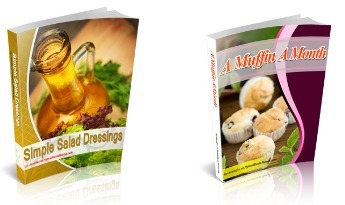 Be sure to read to the end of each post where I link up the previous posts in the series. Please note – I am not a licensed medical professional so do not take this as medical advice. Please use it as a launching point to do your own research. Product links are likely to be affiliate links. It’s that time of year again! Children are returning to the classroom, sports, and other activities where they are exposed to one germ after another. Yes, cold and flu season is knocking at the door! So what is a natural minded parent to do? 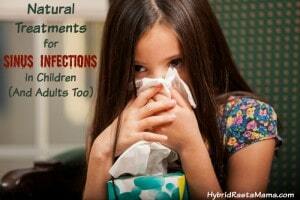 Support your child’s immune system with immune boosting herbs! 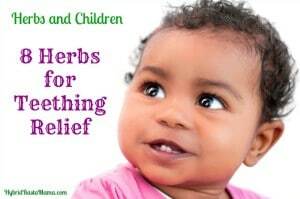 I firmly believe in the power of herbs to help support your child’s immune system. While you might not stave off every single illness that your child is exposed to, you certainly give them a better chance of having more mild symptoms as well as a shorter duration of the actual illness. There are quite a few immune boosting herbs that are considered immune modulators. This means that they go into the body and restore, enhance, and improve the body’s immune function and response. 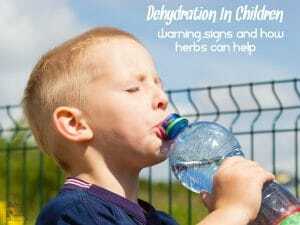 Some are more potent than others so it is important to work closely with someone trained in herbalism, especially if you are giving these herbs to very young children. 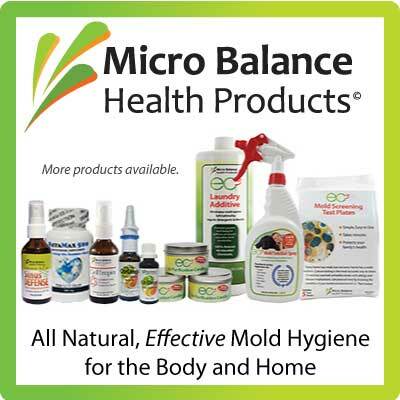 What are my go-to immune strengtheners to support your child’s immune system you ask? 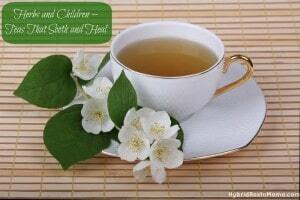 Well, I have five favorite immune boosting herbs along with one very powerful tea blend! My #1 go-to for support your child’s immune system is elderberry! 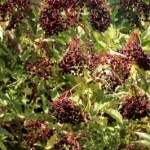 Elderberry can be turned into a tea, tincture, or syrup and is pretty well liked by children. I give this to my own daughter daily from August until May. 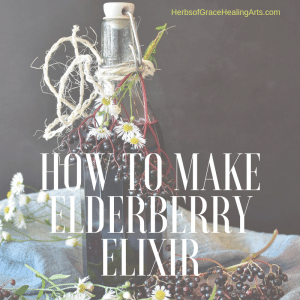 Elderberry and elder flowers are great when working to support the upper respiratory system. Traditionally, they have been used to support and strengthen the mucous membranes. I adore nettles for so many reasons. These bad babies are a very versatile and powerful herb. 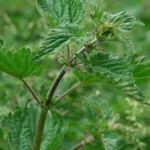 I like to describe nettles as “life giving” as they are super restorative. Tiny has been drinking nettle infusions for years, almost daily. She loves it and I love that it gives her such a huge boost! Nettles work to cleanse the body, keeping things moving during healthy times, and moving illness and toxins out during sick times. Nettles really stimulate the lymph system while providing a hearty dose of many minerals the body needs, especially when it is ill. 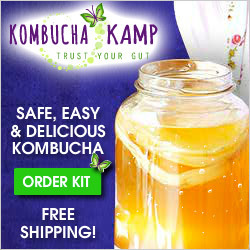 I have also found that it helps my daughter when she has digestive upset. This is another immune boosting herb that I use and love when Tiny needs some extra support. I specifically use it in tincture form although it makes a great tea or infusion. 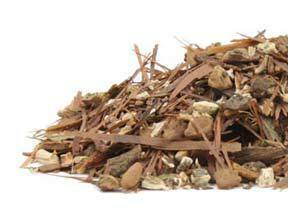 Burdock is very cleansing and acts as a stimulate to the immune system. Specifically, it targets the liver and gall bladder. This can be very important during illness as toxins may get trapped in the liver. Another benefit to Burdock is that it also fortifies the blood, something you want to do in the case of a bacterial infection. Oddly, I don’t use this all that much, at least not as a standalone herb. 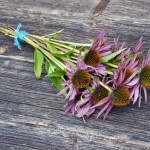 However, Echinacea has been used for ages to support and boost the immune system. Echinacea contains antimicrobial, antiviral, and immune stimulating compounds. It is well known for its ability to fight both bacterial and viral infections, particularly colds and flues. It is also known to increase production of white blood cells which is important as white blood cells are the ones that eat up foreign invaders like bacteria and viruses. You probably have no clue what this is right? I didn’t either until I took a course on little known herbs and learned about this bad baby! Now I am in love with it. 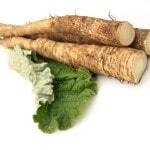 Osha root has been shown to contain compounds that promote immunity but more importantly break up infection. This makes it an herb that is especially useful to take at the very first sign of illness because it can work wonders in reducing the severity of the illness as well as shortening the duration. I need to give you a HUGE word of warning on this one. Don’t go out and get some Osha Root and turn it into a tea or tincture or whatever. This is NOT an herb to administer to children under ten unless you are under the guidance and care of a professional herbalist. It can cause stomach distress to the umpeeth degree if the proper dosage is not used. There are some tinctures available in health foods stores and online that have osha root in them. Don’t be afraid to use those. They have been properly compounded. This is the Osha Root tincture that we have and use. I typically like to make up my own tea blends and was inspired to make this particular one when I stumbled on a tea that looked incredible. I tried it and it has become a staple in my home. This tea tastes divine and Tiny has enjoyed it for several years with just a bit of honey. It works to support and strengthen the immune system and is a daily situation from August-May. I give Tiny 6 ounces per day and when illness strikes, I pump her full of it, to the tune of 16 ounces or more! I have used the tea myself and I swear it has kept me from getting almost everything Tiny comes down with or that I am exposed to. So I am a firm believer in this tea! You can make your own blend by grabbing the herbs listed and playing around with the amounts until you get a blend that you love. While I make a large batch, you can make single servings by just grabbing a pinch of each herb. Looking for other ways to support your child’s immune system with immune boosting herbs? 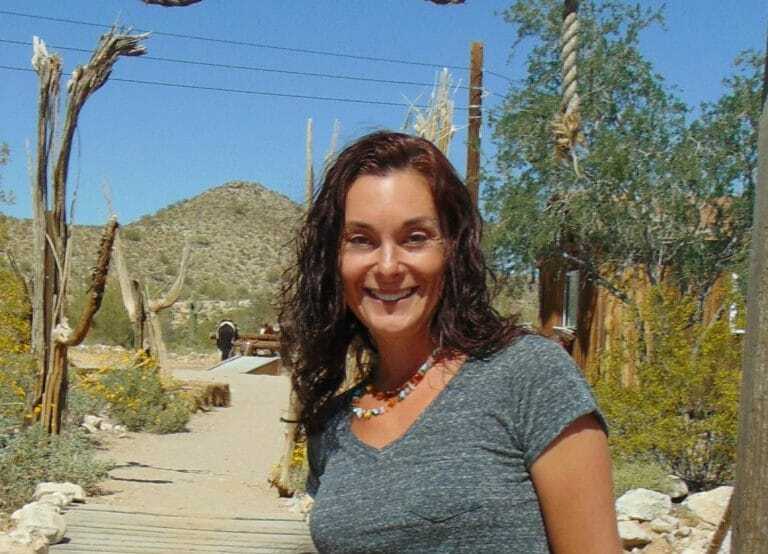 Be sure to check out a few of my favorite (and popular) immune related posts. « Are Candles Making Your Pet Sick? This is a great topic! I’ve always wondered about the herbs that can naturally boost our immune system. And i’ve read that elderberry is a great immune-booster! Good morning! I was wanting to know your thoughts on the burdock root for my daughter , she’s two years old and has congenital lymphedema , I’ve read that it could help with the drainage . Any thoughts?